It’s almost a decade now since Samsung launched its first smart TV in 2008. After trying to replicate its success with smartphones, it was able to deliver a satisfying viewing experience for users. TVs no longer became used for just DVD and Blu-ray discs, or broadcasts and satellite cables, it was now being used for streaming, watching Netflix, shopping at Amazon and other internet of things capabilities. To achieve that awesome users viewing experience, several apps were made available for download on the Samsung App store for its smart TV. In addition to the ones mentioned above, other apps you can find on the Samsung smart TV app store are PlayStation Now, All 4, iPlayer, Spotify, HBO Go/HBO Now and of couYouTubeTube. Since its launch in May, Hulu has been consistently releasing several platforms for their services. Their latest being its new UI and live TV service platform which has been made available on Samsung smart TVs. If you have any of the recent 2017 models from Samsung, you’ll be able to get the new update once you launch your bundled Hulu app. The new rollout means Samsung has now joined others who already offer the Hulu app, like Apple TV, Xbox One, Android, Xbox 360, Nintendo Switch and others. 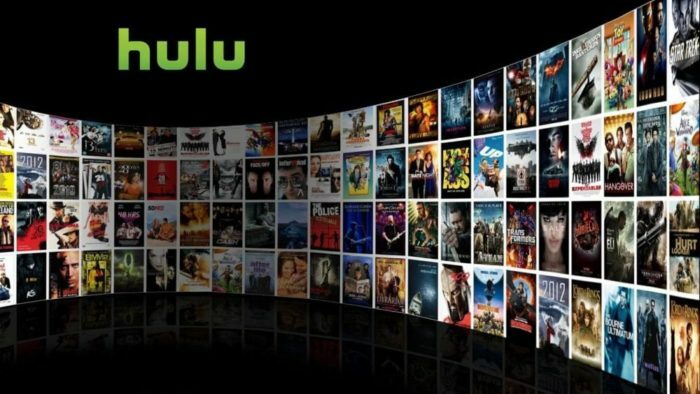 Hulu provides film and movie streaming services which give users access (depending on their bundle plan) to new movies, old series which no other media company is showing and unlimited access to a large portfolio for popular movies. Plans start from $5 and could be up to $39.99 with a free trial period. 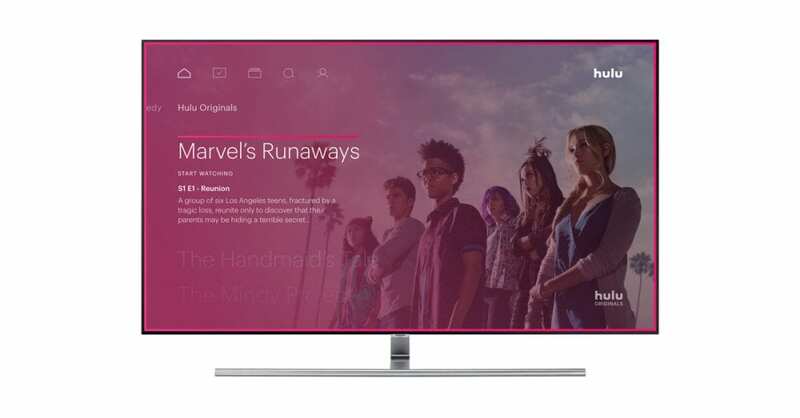 You’ll need a bundle for the Hulu app to function on your smart TV. The seeming lone wolf away from the pack happens to be Sony’s PlayStation consoles, although they were just recently updated with new UI. This is probably because Sony has its own competing PlayStation TV service called Vue over-the-top. We would likely not see any change in a long while.